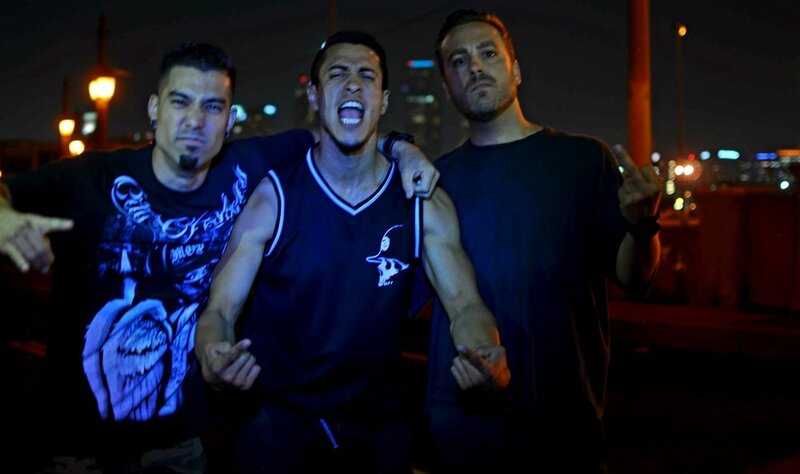 AA-K (Double AK) is an American Hard Rock/Heavy Metal band with a bluesy dark twist. Metal enthusiasts Alex Wilde, Axel Oliva and Kyle Ortega, together with Dusk Bennett (Engineer/Producer), put in some serious elbow grease to bring this project to life! This power trio of rock, although in a new line-up, is no stranger to the art. Through thick and thin this musical energy has persisted, despite their different musical journeys and ethnic backgrounds. The group clicked immediately after jamming some riffs they each had stowed away. Feeling the rush of adrenaline and the ease of playing with each other really solidified the group’s intuition about continuing on together. So the next logical step was to make themselves an official group. hus, AA-K was born. Rock, Blues, Metal, but with a twist... while you keep pumpin' your fist. Its an old school sound music lovers have been craving for years. Real blood, sweat and tears. PURE, RAW ENERGY.